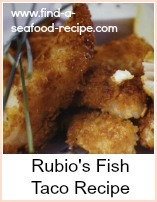 Fish taco recipes have become very popular - Rubio's are the most famous Rubio's recipe here - but there are many variations. Simply, you cook one small portion of fish per tortilla, chop up some salad and make a sauce - then let your guests assemble them. 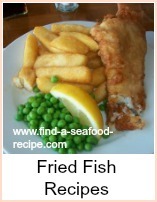 You can use any fish you like - batter it, crumb it, flour it, butter it, oil it - grill it, fry it, barbecue it. The simplest method is to oil and grill it or pan fry it. Battering and deep frying take a bit more time and if you're wanting to relax, then go for the easier option. 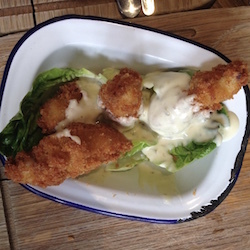 The kids might even like grilled fish fingers! A bit of a different twist. 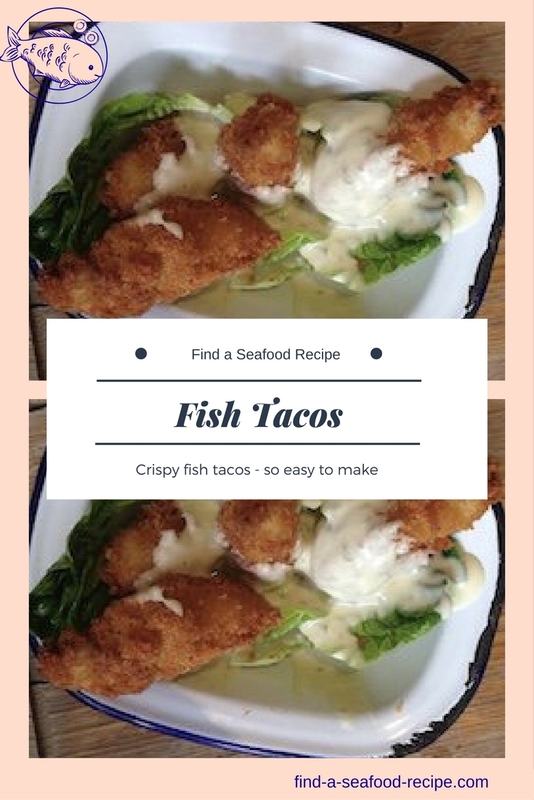 So - basic instructions - for 12 tortillas, you will need 12 strips of fish - assess how many you can get out of a fillet - maybe 3 or 4, so you will need 3 or 4 fillets of fish. 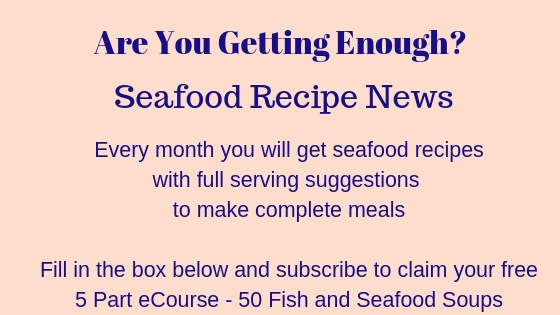 Try tilapia, basa, cod, tuna, sole, cod - any type of fish will do really. Your salad - shredded cabbage, iceberg lettuce, onion, chopped pepper, canned sweetcorn kernels, chopped tomato, diced cucumber - your choice - a squeeze of lime or lemon. Sauce - soured cream or mayonnaise or a combination. If you want to 'spice it up' add some paprika, cayenne or chilli powder to the sauce and stir in well. Cater for 2 tortillas per adult - there might be some left over, but hey, who wants to be mean? Make your sauce and put it into the fridge to chill. Make your salad and chill in the fridge - the sauce, not you. Prepare the fish - cut into strips, wash and pat dry. You can either oil it and grill or barbecue. Or heat some oil in a pan and shallow fry it. Whichever way you choose, you will only need to cook it a minute or two either side. The tortillas need to be warm. There should be instructions on the pack to microwave or warm in the oven or you can wrap them in foil and pop on the barbecue. When they're heated, keep them wrapped and put them on a serving plate. Put out the bowls of salad and sauce, tortillas and fish pieces and let everybody help themselves. 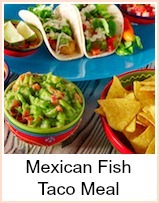 Fish taco recipes are a great party food or a quick tea. Simply bread add fry a small fish fillet, make some sauce, chop up some salad and let people assemble the tacos in a tortilla - just like Rubio's.